most importantly, teaching necessary customs and abilities to prevent later dental problems. The sealant is a plastic material (resin) which is applied on the back teeth’s masticatory surface (premolars and molars) and acts as a barrier protecting the dental enamel from cavities. It is a simple and short one, It is a painless procedure and doesn’t need anesthetics or dental mill. 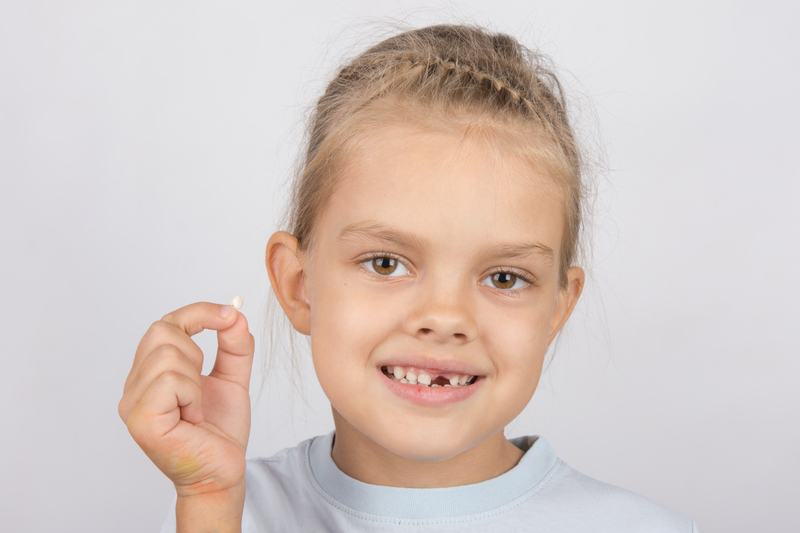 The dental sealing reference applies to children, adolescents and adults. It is advisable that the sealant is applied immediately after the tooth’s appearance on the arcade. In order to get a better sealing adhesion this tooth is professionally brushed. The dental surface is prepared by applying a substance (bonding) which favorites sealant adhesion. The seal is applied in dykes and holes and is later polymerized (for the outlet). Polishing takes place after this stage. It is never too early to monitor if your child’s teeth correctly appear on the arcade. The orthodontist can identify malocclusion – crammed teeth or biting problems and inter intervene in guiding the teeth’s correct eruption on the arcade. A complex treatment can be prevented by starting as soon as possible an orthodontic treatment. Why is an early orthodontic treatment important? Firstly, it betters the physiognomic appearance. It’s benefits go beyond the esthetic part. The orthodontist can straighten the teeth, guide the correct teeth eruption, correct biting problems. Tooth helps a better cleaning and leads to cavities and gum disease prevention. How long does the sealant application treatment take? Generally, after establishing a pedodontist-child communication, the sealant application treatment takes about 20 to 30 minutes. Do you want to learn more about a healthy smile for your loved ones?